Our moods can swing broadly from high to low for many reasons. Normal, to some extent, it can be maddening to feel out of control of our moodiness and unable to restore our general sense of ease and good will. Depression and mania may run the gamut from to episodic to chronic, and may turn deadly if not addressed. 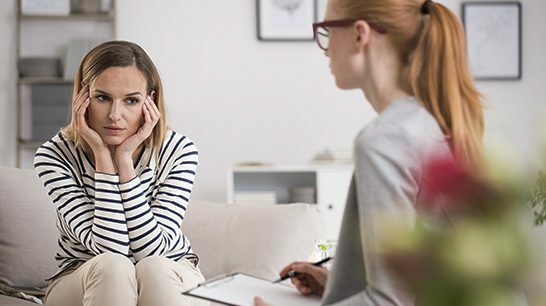 It is very important that clients have a recent medical checkup and a psychiatric review before embarking into an insight oriented talking therapy. Bi-polarity runs in families and persons with family history are likely to have a biological predisposition to express symptoms of mood disorder. Do you feel like you have no control over your moods? Let’s work on that together. Schedule a consultation today.